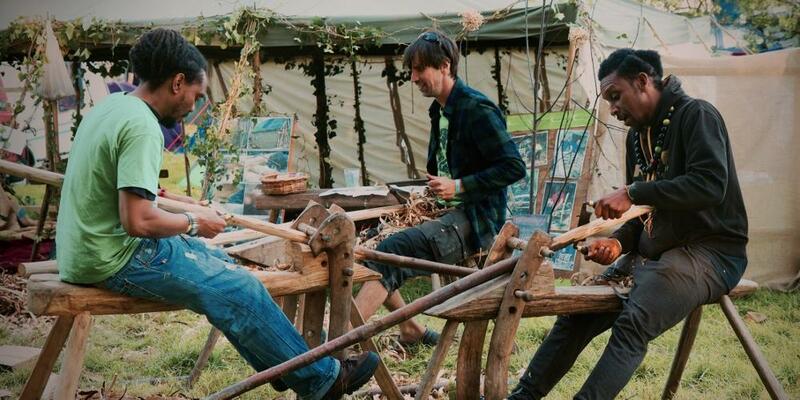 Returning for its seventh year to Piercefield Park in an Area of Outstanding Natural Beauty near Chepstow, this year’s Green Gathering will be the greenest yet. The Gathering has signed up to A Greener Festival and the Festival Vision: 2025 pledge to reduce environmental impact and encourage other festivals to do so too. How green is it really? Check the festival’s ‘living document’ Sustainability Policy. 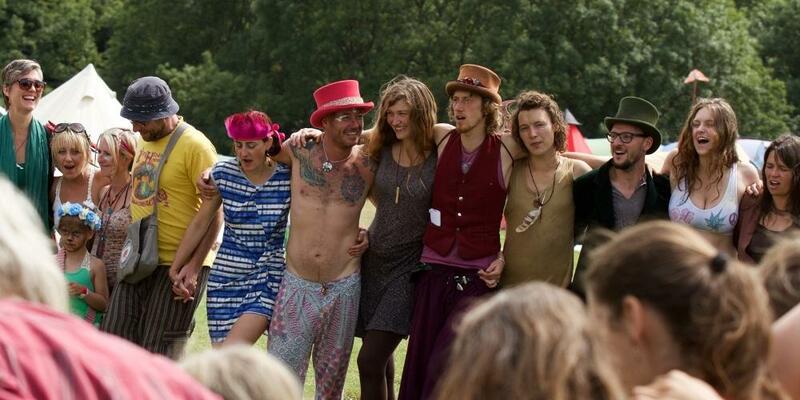 This year the festival’s Permaculture Zone has grown and evolved. A beautifully detailed 16-page programme of activities has been curated by the GG permaculture community; there’ll be chickens, a well-being garden, wetheuncivilised lodge and Wilder Kids area in addition to Earth Care, People Care and Fair Shares spaces. Speakers include Paul Mobbs on Methane Hydrates and runaway Climate Change, Molly Scot Cato and Simon Fairlie on post Brexit farming, a teach in on how to counter Corporate Lobbying with Tamasin Cave of Spinwatch and Jamie Kelsey Fry, all in all about 180 talks and speakers. Intrepid cycling duo Tandemonium will guide cyclists to the festival from Bristol train station along a 25 mile scenic route under the Clifton Suspension Bridge, through the picturesque Severn Vale and over the Severn Bridge into Wales. Register by July 21st to Cycle to The Green Gathering and on arrival receive a green goodies bag. Cyclists are also eligible for a discount on Camplight‘s pre-pitched salvaged tents. Listen to Johnny Solstice’s mixcloud to get a preview of GG 2017’s sounds; see youtube footage from previous Green Gatherings. For info on 2017 venues, music, workshops and more check www.greengathering.org.uk/whats-on/. Advance Summer Tickets are £100 from Bristol Ticket Shop. Tickets on the gate will be £110 and can be bought with cash only. Need a lift or got space in your car? Check out Green Gathering on Go Car Share. Check out recent NEWSLETTERS and SIGN UP for email updates. 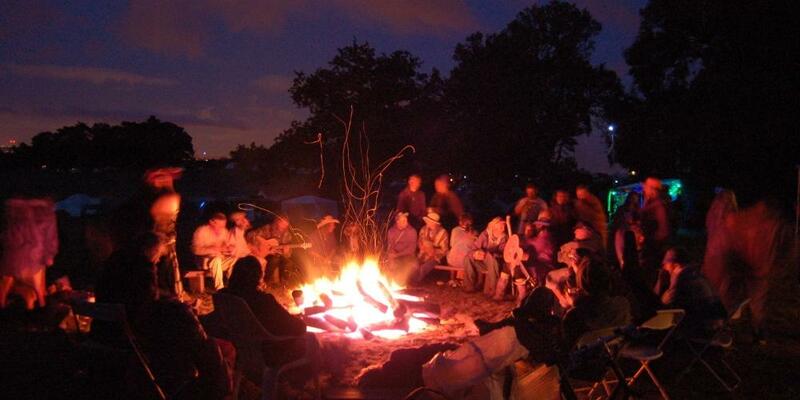 This is a festival beyond hedonism powered by wind, sun and people where for four days dreams of low impact living, co-operation and community come true. It’s a festival that can change minds and lives. Find The Green Gathering on facebook or twitter.